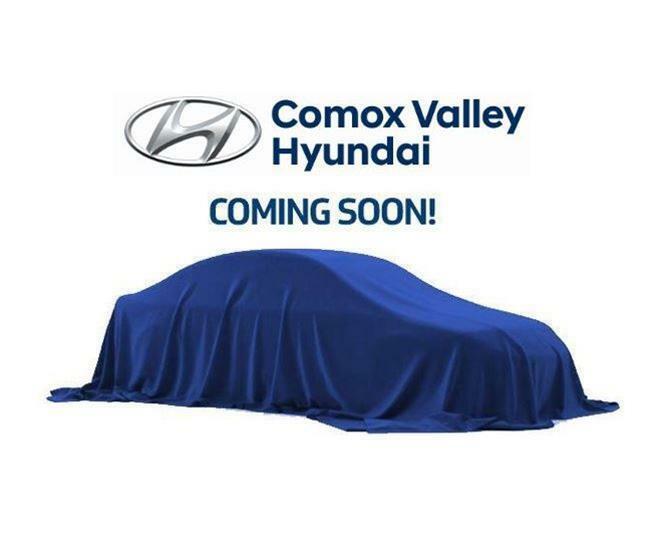 Panoramic Sunroof - 8” Touchscreen Display - Rearview Camera - Steering Wheel Mounted Paddle Shifters - Leather Heated Seats - Heated Steering Wheel - Proximity Key - Bluetooth - and More! Introducing N Line – inspired by our motorsports N division, offering enhanced performance capabilities and a range of sporty design features. As the first N Line model, the Elantra GT N Line takes the sporty hatchback to the next level of eye-catching style. Enjoy a powerful 1.6L Turbocharged engine coupled with specially tuned suspension paired with larger front brakes and 18” wheels. 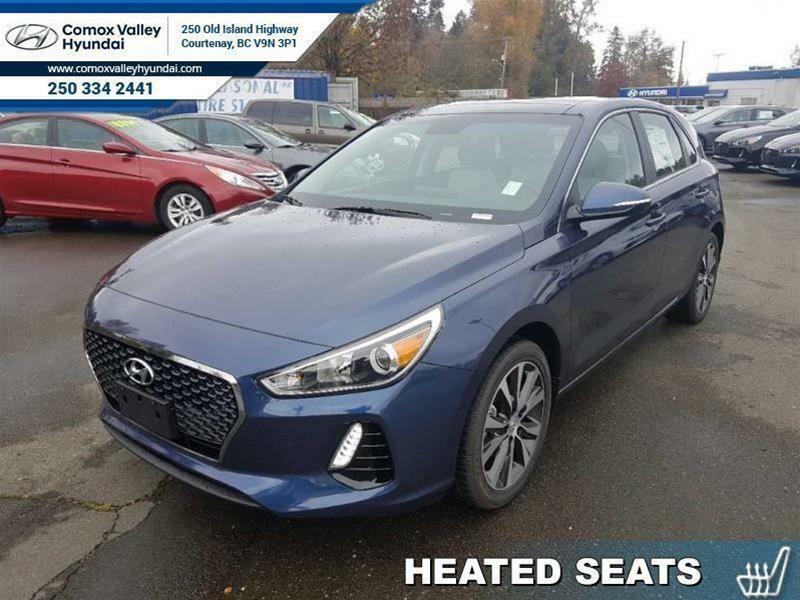 Standard features for the 2019 Hyundai Elantra GT N Line DCT Ultimate include: 7 speed automatic transmission with Shiftronic manual mode and steering wheel mounted paddle shifters, electronic parking brake, plenty of safety features to keep you and your family safe, Infinity Sound, Bluelink, Proximity Key with push button ignition, Android Auto and Apple CarPlay and many more great features! 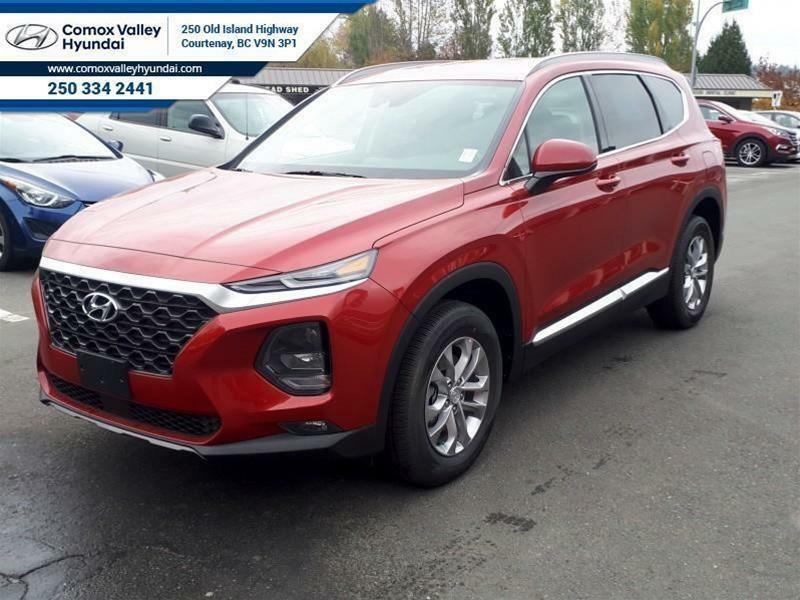 Precise and responsive handling provide a rewarding drive on your daily commute, weekend adventures, and everything else in between. 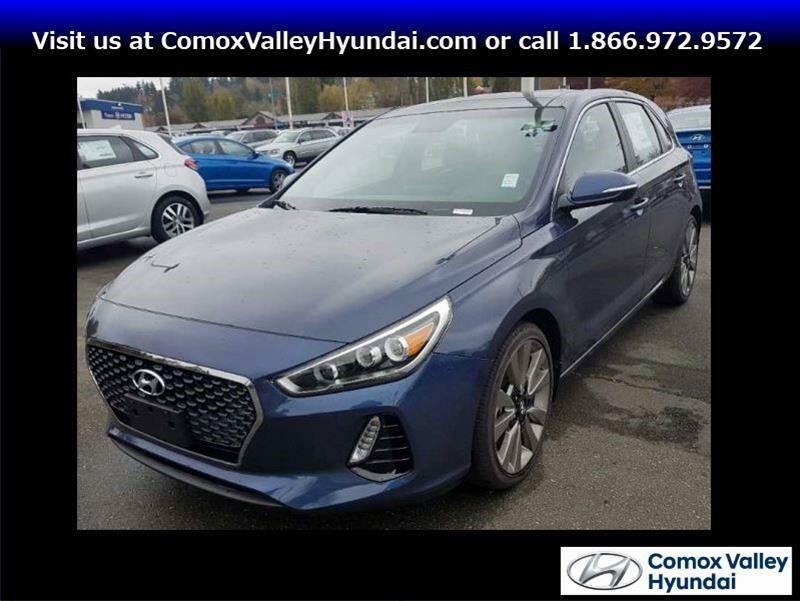 Visit Comox Valley Hyundai to experience the 2019 Hyundai Elantra GT N Line for yourself today! Hi. 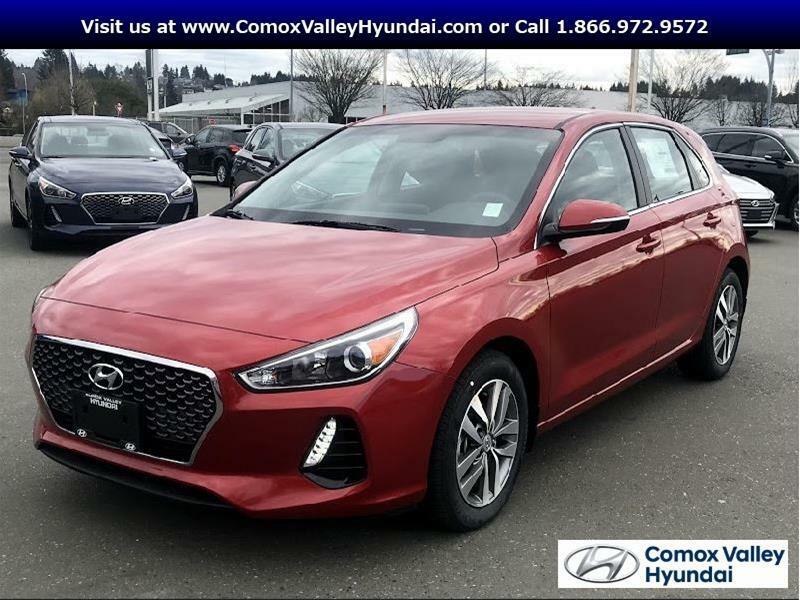 I am interested in the vehicle "2019 Hyundai Elantra Gt N Line Ultimate- DCT!". Could you send me more information? Thank you.